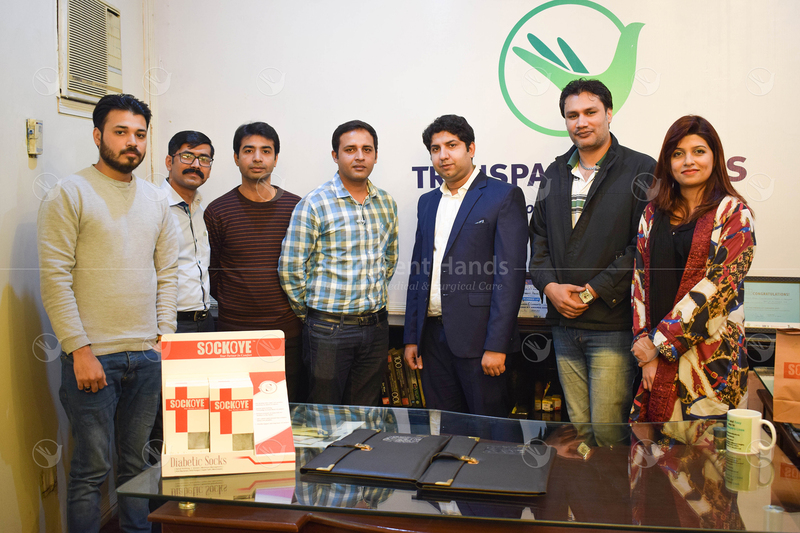 Transparent Hands is pleased to announce a new partnership with Sockoye, one of the most popular growing brands of socks in Pakistan which has 5 products under its belt and more than 700 sale points across Pakistan. 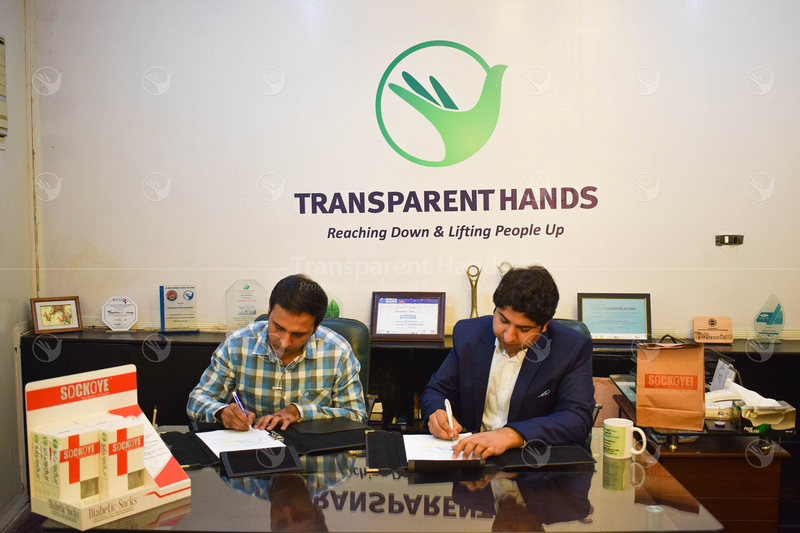 Transparent Hands has signed an MOU with Sockoye for “comforting lives” campaign. This specific “Comforting Lives” campaign is designed to provide an opportunity to people who want to help the poor and needy patients. The purpose of the campaign is not only to help surgical patients, but to also create an awareness of diabetes among diabetic patients and how they can prevent from bacteria and fungal infections in their feet through diabetic socks by Sockoye. One in every six persons is a diabetic in Pakistan. Sockoye has come up with special diabetic socks that are made using spiral knitting technology that improves blood circulation and their non-binding and non-elastic extra wide cuff helps the blood to flow more freely. These socks have anti-bacterial, anti-fungal and moisture absorbing properties to reduce the risk of foot infection. With each pair of diabetic socks you buy, Sockoye will donate a portion for the patients of Transparent Hands. All you have to do is, buy a pair of diabetic socks from Sockoye from their online portal or pharmacy and a portion of your payment will be contributed towards the surgeries of patients of Transparent Hands. 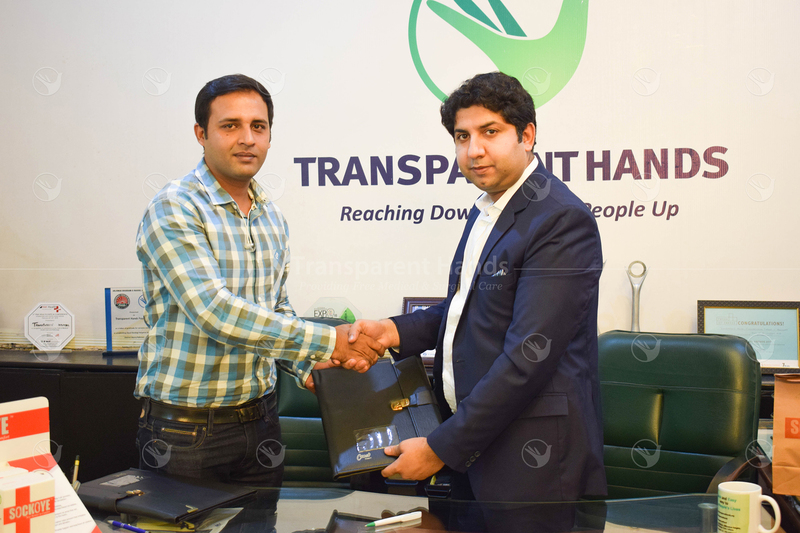 Sockoye will also support patients of Transparent Hands monthly as a part of their CSR program. A little charity will go a long way. Let’s put a small effort to help the deserving people. Hurry up and buy the diabetic socks today for your loved ones who are suffering from diabetes and at the same time, contribute towards surgeries of poor and needy patients!